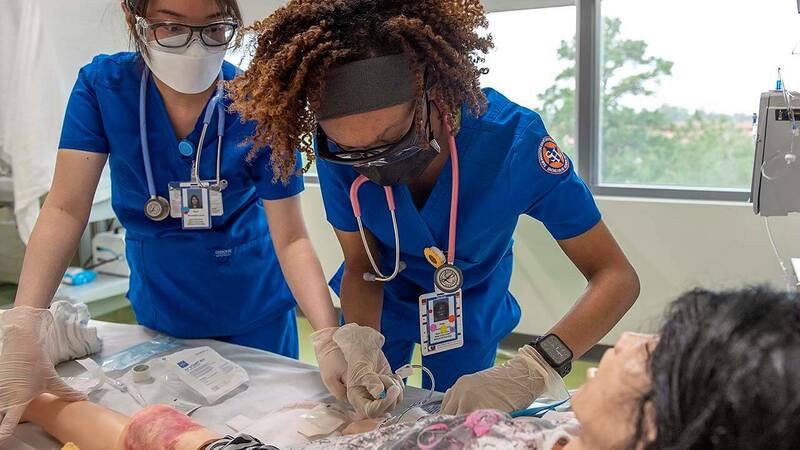 The Nursing Program at Sam Houston State University is on its way to becoming one of the most reputable and state-of-the-art programs in Texas. The BSN offers you the chance to get in on the ground floor, with small classes and personal attention from professors excited about building a top-notch nursing program. The program is also available in RN to BSN and LVN to BSN tracks. The RN to BSN program courses are hybrid classes with 100% online to accommodate a working nurse’s schedule. In addition to the application requirements above, nursing students will be required to comply with immunization standards, be CPR certified, have liability and healthcare insurance, complete a background screening, and take drug tests. Students may be considered pre-nursing until completion of their prerequisites. 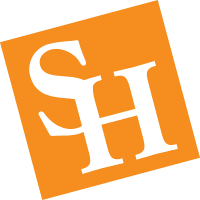 Visit the School of Nursing website for current application deadlines and admissions information.